In an undisclosed historical era and place, this story is about lowly gardener Dash, who wants to marry the daughter of the noble for whom he works. Dismissing his request, Lilian’s father sets him a task: he hands him a box of tomatoes and says that if he can make his fortune before they rot, he may have Lilian’s hand in marriage. Then follows adventure after adventure, as he struggles to complete the seemingly impossible, while Lilian does her best to postpone the engagement to the man her parents want her to marry. This is a fun idea and a nicely put together story. I admit to being slightly bothered throughout by the incorrect use of titles; for instance, a ‘Sir’ should be referred to by both first and surnames, never as ‘Sir Barrymore’, and a Duke would be known as the Duke of such-and-such a place, not as Duke followed by his surname. This sort of thing is easy to find out; I just checked it in a few minutes on Google, to make sure I wasn’t wrong. Having said that, the story has fantasy elements, so perhaps it doesn’t matter too much! It should appeal to lovers of fairy tale romance and happy endings. Dash and Lillian are in love, but her wealthy father won’t permit them to be married because Dash is not a suitable match. He is nothing but the son of the family’s gardener. To be rid of the young man, Lillian’s father claims that the only way Dash could ever earn Lillian’s hand in marriage is to find his fortune in the time it takes a basket of fresh tomatoes to rot. Naturally, Sir Barrymore isn’t serious about this challenge, but Dash sees it as his only chance to win the hand of the woman he loves. He leaves immediately on a quest to find a way to complete this impossible task. Meanwhile, Lillian is doing her best to make her parents postpone her engagement to someone else in order to give Dash time to return. 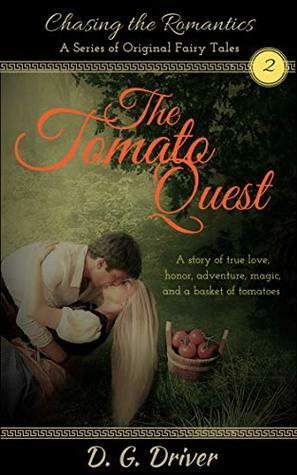 It is a whirlwind fairy tale adventure full of danger, cunning, magic, true love, and tomatoes. 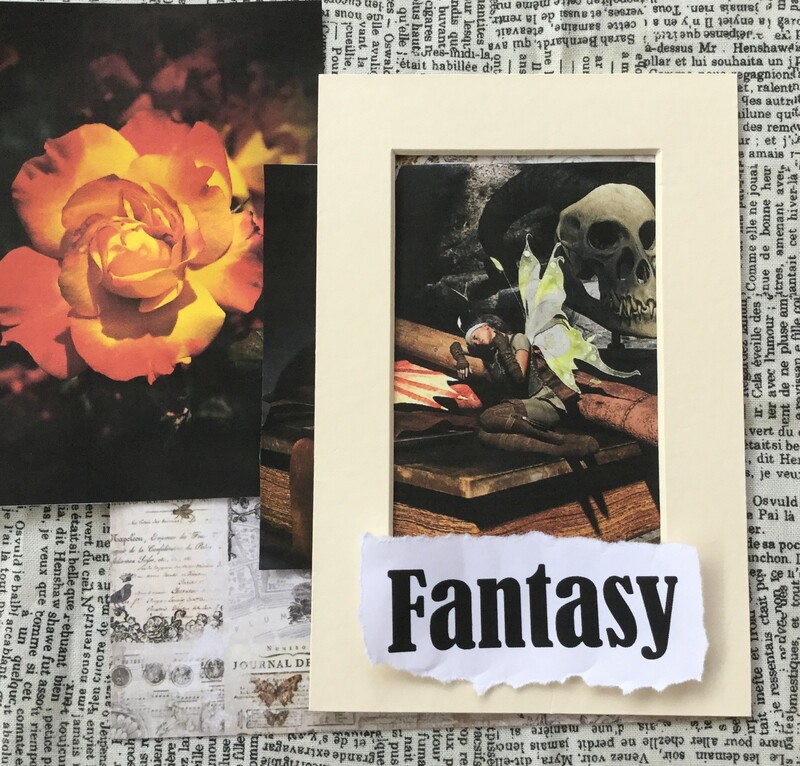 An original, romantic fairy tale novelette.